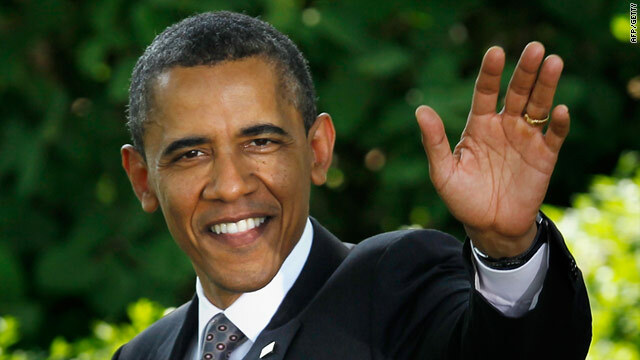 Barack Obama is scheduled to visit Ireland during a May 23 to May 28 trip to Europe. (CNN) -- Irish police have arrested a man on suspicion of making threats to kill U.S. President Barack Obama when he visits Ireland later this month, a police spokesman said Friday. Khalid Kelly, a converted Muslim who subscribes to the al Qaeda ideology, is being held at Dublin's Store Street Garda (police) station under the Offenses Against the State Act, police said. He can be held up to three days for questioning under Irish law. Special Detective Unit officers arrested Kelly after a search of his Dublin home Thursday, according to a police spokesman who said detectives are investigating threats to kill or cause harm. Obama is scheduled to visit Ireland during a May 23 to May 28 trip to Europe.